Sébastien is an adventurer in the soul. Since his early age, he has been passionate about adventure, the great north and winter expeditions. 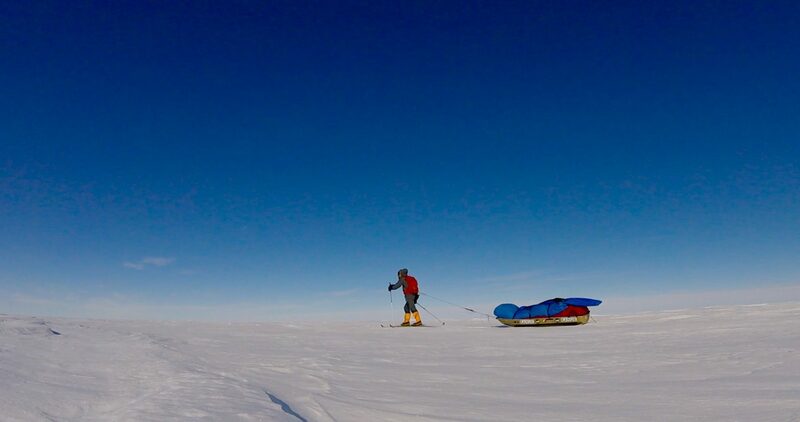 After numerous expeditions across Canada, Sébastien decided to challenge himself in Greenland to ski in full autonomy for a month. A few years later he went through the northwest passage in a kayak, covering about 2800 km in 57 days, a feat still unmatched to date. 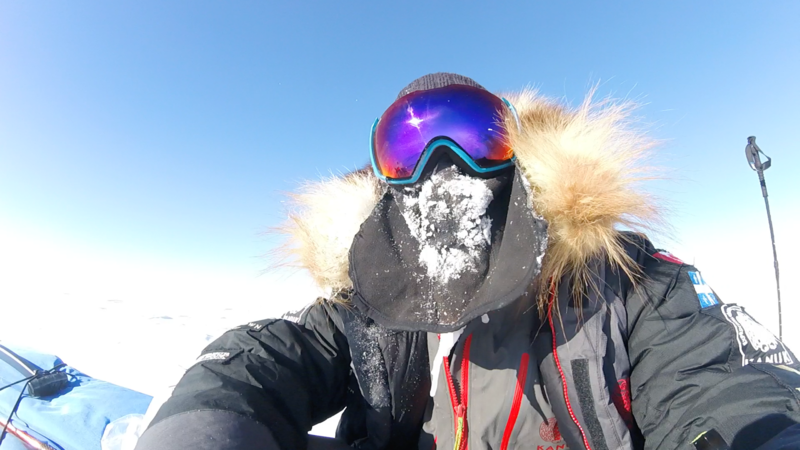 Then, in 2017, he became the first Canadian to reach the south pole alone, without assistance and in full autonomy. The following year, in order to highlight his achievements, Canada awarded him The Meritorious Service Medal. In his day to day life, Sébastien works as a firefighter, but he is also a speaker and travels from school to school to help kids learn how important preparation can be, and especially mental preparation. Sébastien also hosts a radio show about travel and adventure where he interviews different adventurers from different domains, hoping to encourage people to go and play outside. He is currently planning new expeditions in Northern Labrador and Quebec as well as in the Arctic.